In a report issued on August 10, Ann Hynes from Mizuho Securities reiterated a Hold rating on Cardinal Health (NYSE: CAH), with a price target of $53. The company’s shares closed on Friday at $48.40, close to its 52-week low of $48.14. 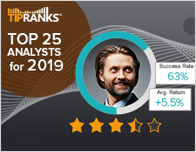 According to TipRanks.com, Hynes is a 3-star analyst with an average return of 3.9% and a 55.9% success rate. 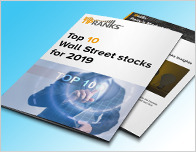 Hynes covers the Services sector, focusing on stocks such as AmerisourceBergen Corporation, Encompass Health Corporation, and Walgreens Boots Alliance. 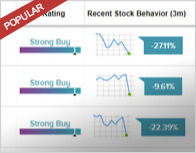 The word on The Street in general, suggests a Hold analyst consensus rating for Cardinal Health with a $57.60 average price target, which is a 19.0% upside from current levels. 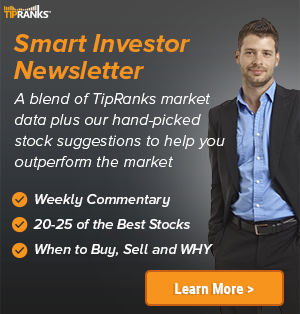 In a report issued on August 6, Robert W. Baird also reiterated a Hold rating on the stock with a $50 price target. The company has a one-year high of $75.75 and a one-year low of $48.14. Currently, Cardinal Health has an average volume of 3.43M. Cardinal Health, Inc. is a healthcare services company providing pharmaceutical and medical products. It operates through the Pharmaceutical and Medical segments.